There are all sorts of things and people to see and hear at the Hill family Christmas. Just look at those handsome boys. 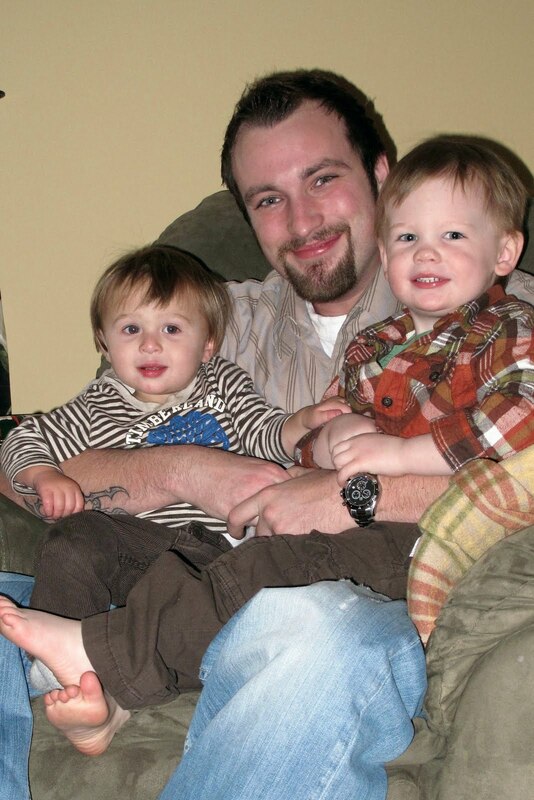 It’s my brother holding my son and my nephew. Jax was into interacting with Ben while we were having our Christmas there Thursday night. 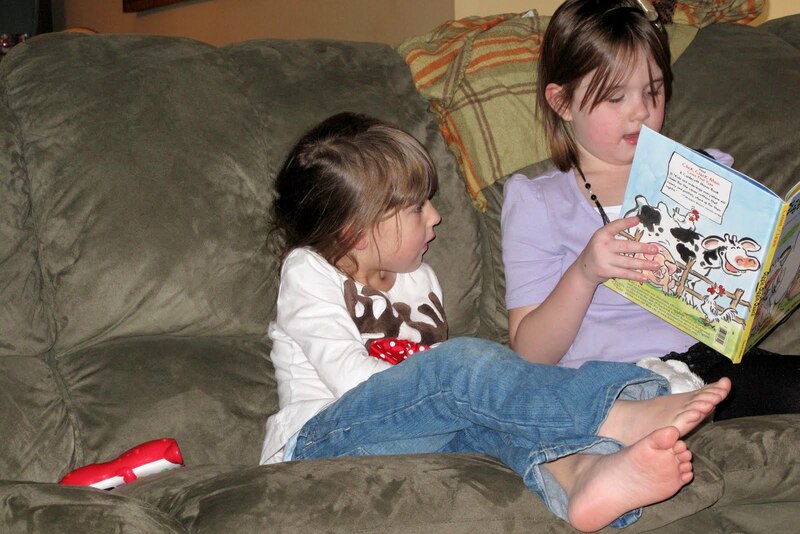 Milla read this story to Cate. I loved, loved, loved listening to her read the entire book. I can’t believe she’s going to be 7 in less than two weeks! 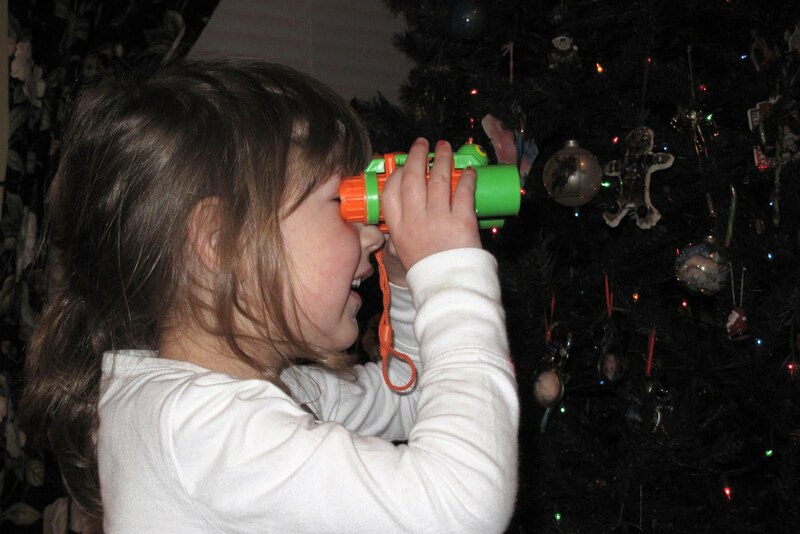 Aunt Cassie struck gold with this gift. Yep, a 10-color pen. Remember those? 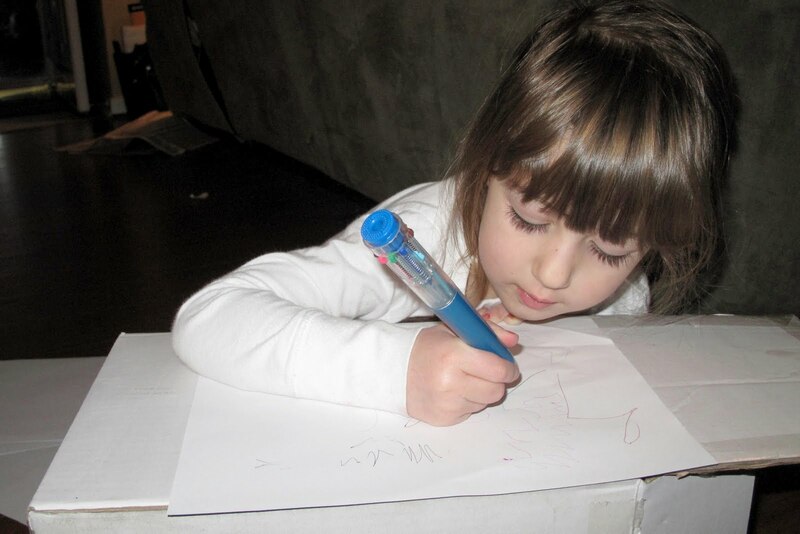 Cate sure takes after her momma, who would be equally excited about a new pen … or pens. In fact, I got some of my favorite pens from my husband. I think it’s funny Ben’s expression resembles that of the baby on the box. You want to see more pictures? You can. 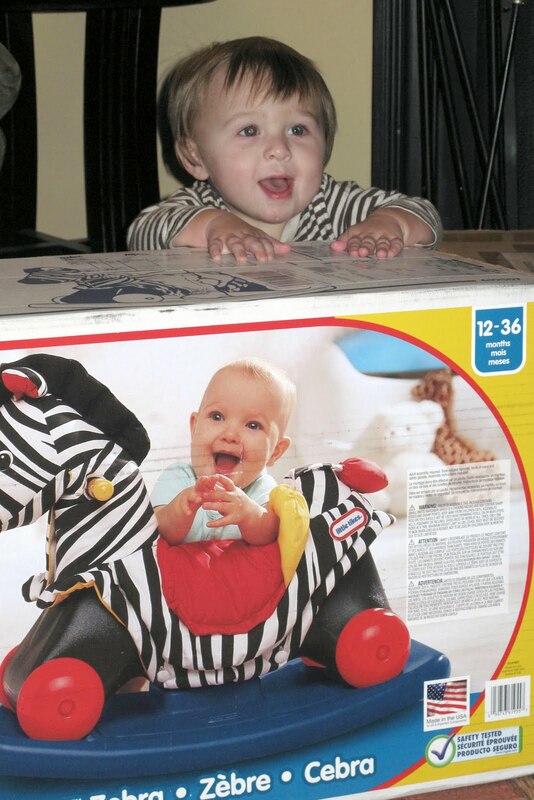 The baby on the box kinda looks like Jax as a baby.